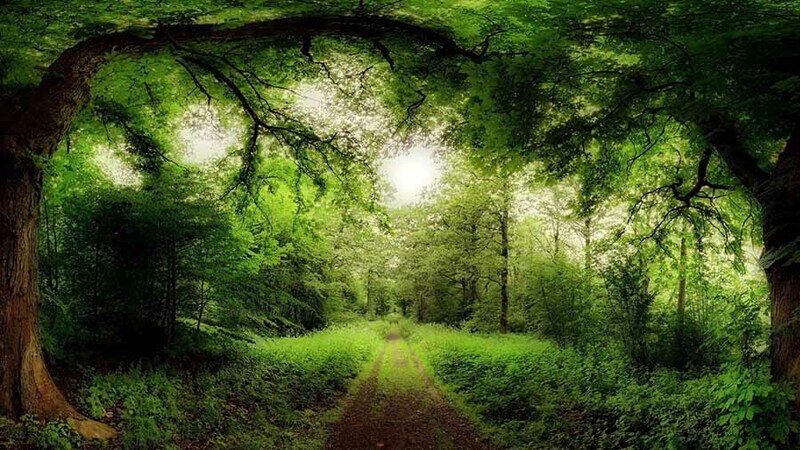 A forest, also referred to as a wood or the woods, is an area with a high density of trees. As with cities, depending on various cultural definitions, what is considered a forest may vary significantly in size and have different classifications according to how and of what the forest is composed. A forest is usually an area filled with trees but any tall densely packed area of vegetation may be considered a forest, even underwater vegetation such as kelp forests, or non-vegetation such as fungi, and bacteria. Tree forests cover approximately 9.4 percent of the Earth's surface (or 30 percent of total land area), though they once covered much more (about 50 percent of total land area). They function as habitats for organisms, hydrologic flow modulators, and soil conservers, constituting one of the most important aspects of the biosphere. Rainforests are forests characterized by high rainfall, with annual rainfall between 250 centimetres (98 in) to 450 centimetres (180 in). The monsoon trough, alternatively known as the intertropical convergence zone, plays a significant role in creating the climatic conditions necessary for the Earth's tropical rainforests. A giant fossilized rain forest has been unearthed in an Illinois coal mine. 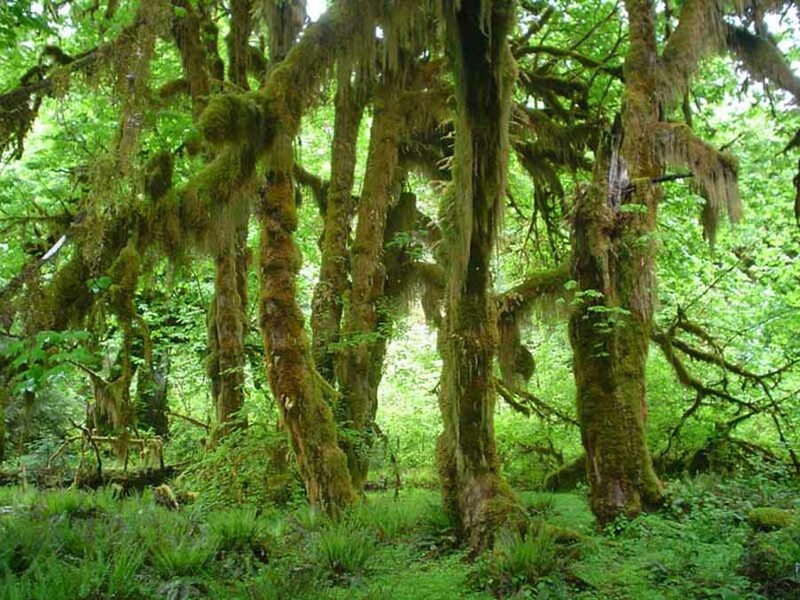 Preserved by a major ancient earthquake, the forest covers four square miles (a thousand hectares) and features an abundance of huge leaf impressions, large trunks of extinct trees, and tree-size horsetail plants. About 7,900 sq km (3,050 sq miles) of the world's largest rainforest was destroyed between August 2017 and July 2018 - an area roughly five times the size of London. Environment Minister Edson Duarte said illegal logging was to blame. A new global analysis of the distribution of forests and woodlands has "found" 467 million hectares of previously unreported forest Ð an area equivalent to 60% of the size of Australia. The discovery increases the known amount of global forest cover by around 9%, and will significantly boost estimates of how much carbon is stored in plants worldwide. The new forests were found by surveying "drylands" Ð so called because they receive much less water in precipitation than they lose through evaporation and plant transpiration. As we and our colleagues report today in the journal Science, these drylands contain 45% more forest than has been found in previous surveys. Increasingly dangerous fire weather is forecast as the global footprint of extreme fires expands, according to the latest research. 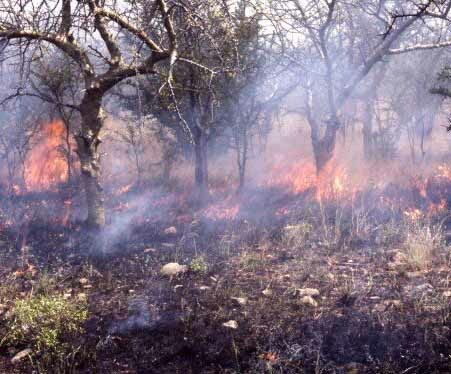 Extreme fire events are a global and natural phenomenon, particularly in forested areas that have pronounced dry seasons. They can't stop big, intense fires from happening i many places, as they are increasing under climate change. However, in the western US, they hope to reduce the potential for fire disasters by both reducing forest density and improving mitigation and preparedness through the development of fire-resilient communities. The oldest fossils of the familiar pine tree that dominates Northern Hemisphere forests today has been found by researchers. The 140-million-year-old fossils (dating from the Cretaceous 'Age of the Dinosaurs') are exquisitely preserved as charcoal, the result of burning in wildfires. Scientists have found the oldest fossils of the familiar pine tree that dominates Northern Hemisphere forests today. Scientists from the Department of Earth Sciences at Royal Holloway, University of London have found the oldest fossils of the familiar pine tree that dominates Northern Hemisphere forests today. The 140-million-year-old fossils (dating from the Cretaceous 'Age of the Dinosaurs') are exquisitely preserved as charcoal, the result of burning in wildfires. 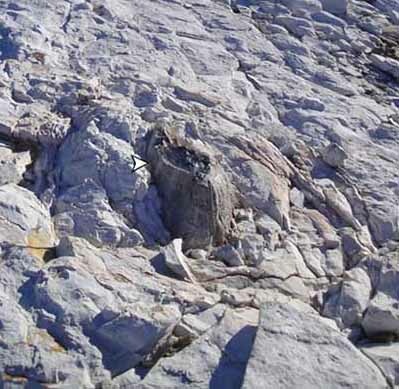 The fossils suggest that pines co-evolved with fire at a time when oxygen levels in the atmosphere were much higher and forests were especially flammable. UK researchers have unearthed ancient fossil forests, thought to be partly responsible for one of the most dramatic shifts in the Earth's climate in the past 400 million years. The fossil forests, with tree stumps preserved in place, were found in Svalbard, a Norwegian archipelago situated in the Arctic Ocean. They were identified and described by Dr Chris Berry of Cardiff University's School of Earth and Ocean Science. Prof John Marshall, of Southampton University, has accurately dated the forests to 380 million years. The forests grew near the equator during the late Devonian period, and could provide an insight into the cause of a 15-fold reduction in levels of carbon dioxide (CO2) in the atmosphere around that time. Current theories suggest that during the Devonian period (420-360 million years ago) there was a huge drop in the level of CO2 in the atmosphere, thought to be largely caused by a change in vegetation from diminutive plants to the first large forest trees. Strange forests with some features of today's tropical trees once grew in Antarctica, new research finds. Some 250 million years ago, during the late Permian and early Triassic, the world was a greenhouse, much hotter than it is today. Forests carpeted a non-icy Antarctic. But Antarctica was still at a high latitude, meaning that just as today, the land is bathed in round-the-clock darkness during winter and 24/7 light in the summer. An international team, including a Cardiff University researcher, who previously found evidence of the Earth's earliest tree, has gone one step further. 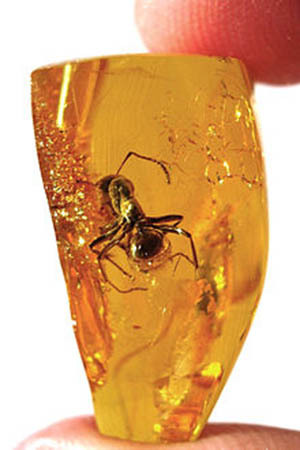 The research team has now unearthed and investigated an entire fossil forest dating back 385 million years. 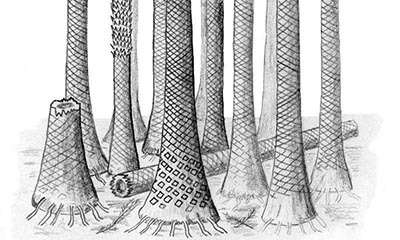 One of the earliest forests in the world was home to towering palmlike trees and woody plants that crept along the ground like vines, a new fossil find reveals. The forest, which stood in what is now Gilboa, N.Y., was first unearthed in a quarry in the 1920s. But now, a new construction project has revealed for the first time the forest floor as it stood 380 million years ago in the Devonian period. In a tiny corner of western Poland a forest of about 400 pine trees grow with a 90 degree bend at the base of their trunks - all bent northward. Surrounded by a larger forest of straight growing pine trees this collection of curved trees, or "Crooked Forest," is a mystery. Planted around 1930, the trees managed to grow for seven to 10 years before getting held down, in what is understood to have been human mechanical intervention. 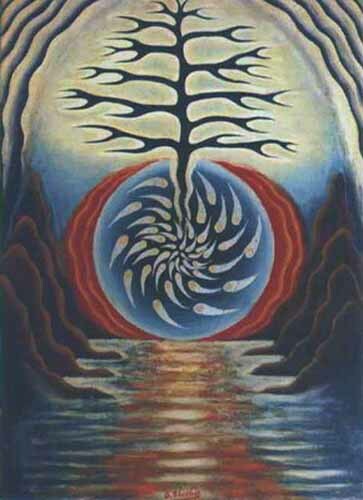 Though why exactly the original tree farmers wanted so many crooked trees is unknown. Using NASA satellite data, scientists have produced a first-of-its kind map that details the height of the world's forests. Although there are other local- and regional-scale forest canopy maps, the new map is the first that spans the entire globe based on one uniform method. You could plant any old tree to celebrate Arbor Day April 24. But consider instead a sugar maple, or another of the native trees that once abounded in this country. The forests that once dominated this nation were full of trees such as chestnuts, hemlocks and white pines on the East Coast and conifers such as redwoods and Douglas firs on the West Coast. Around the arrival of Columbus, "it's said that squirrels could travel from tree to tree from the Northeast to the Mississippi without ever having to touch the ground," said Chris Roddick, chief arborist at the Brooklyn Botanic Garden in New York. "In the old growth forests in the Northeast, you had hemlock that were six or seven feet in diameter, chestnut trees 200 feet tall." Huge tracts of prehistoric rain forest ravaged by global warming more than 300 million years ago have been found preserved underneath the U.S. Midwest, according to scientists. The fossilized forests, including one covering 39 square miles (100 square kilometers), were discovered in coal mines in eastern Illinois by a team of international researchers. The finds represent the earliest rain forests to appear on Earth and date back to eras just before and after intense global warming. An ancient forest of cypress trees, estimated to be eight million years old, has been discovered in Hungary. Archaeologists found the 16 preserved trunks in an open cast coal mine in the north-eastern city of Bukkabrany. The specimens were preserved intact while most of the forest turned to coal thanks to a casing of sand, which was perhaps the result of a sandstorm. It is hoped the trees may offer experts a valuable insight into Earth's climate eight million years ago. The massive trunks are of a species known as swamp cypresses, which grew for 200-300 years. The wood of the trees is still brown in photographs taken by the archaeologists, giving the impression that it has only just been split. The stumps, 2-3m (10ft) in diameter and 6m (19ft) high, stand uncovered on the lowest level of the mine. However, now that the protective material around them has been stripped there is a danger that the trunks could turn to dust before the scientists' eyes.